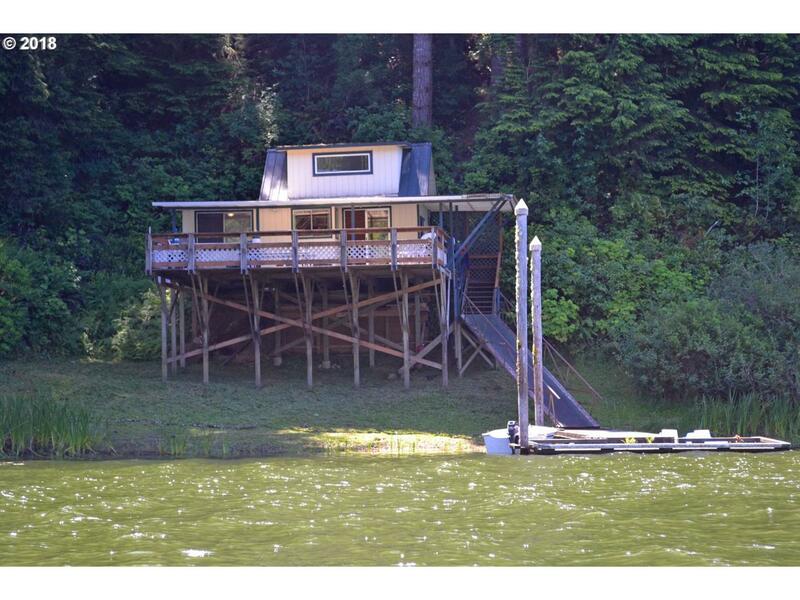 Lake Cabin For Sale! 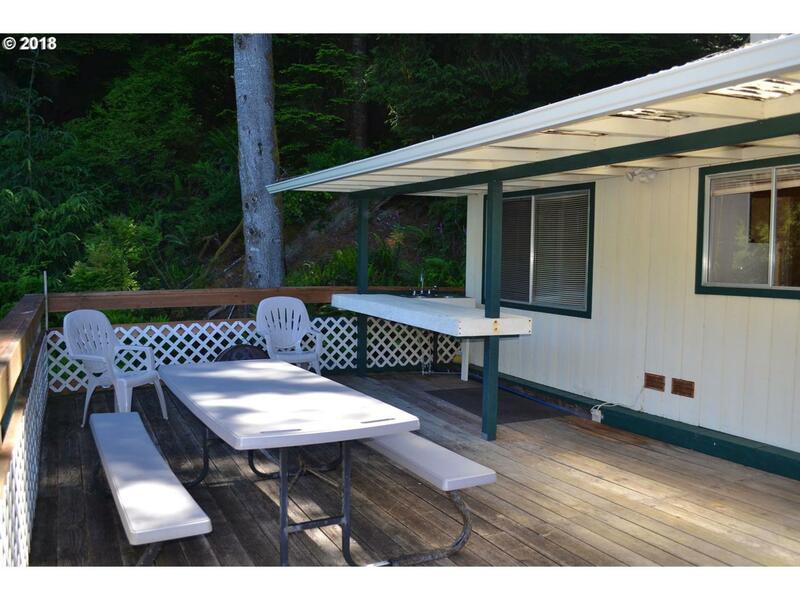 Very nice cabin in good condition is perfect for your next get-away lake home! Full Afternoon & evening sun. Watch the 4th of July fireworks from your deck! 1 bedroom w/ loft & 1 bathroom. 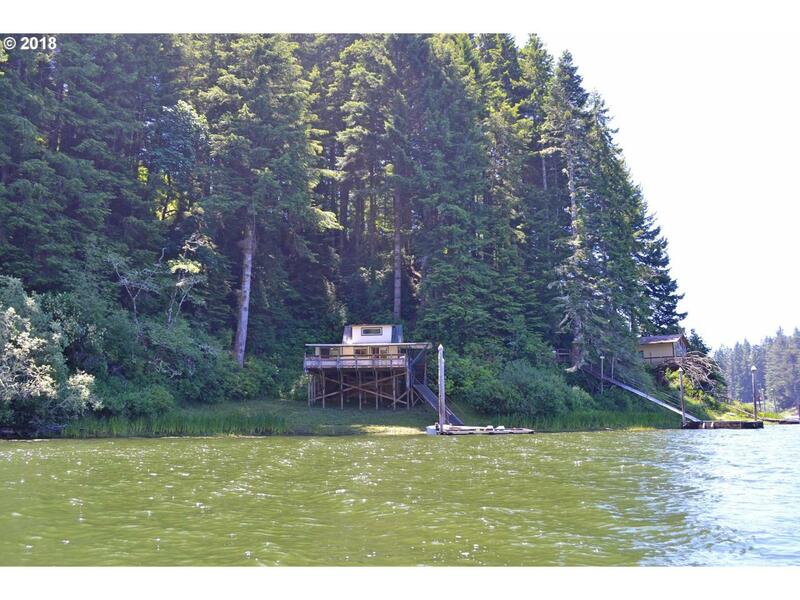 160 Feet of shoreline! 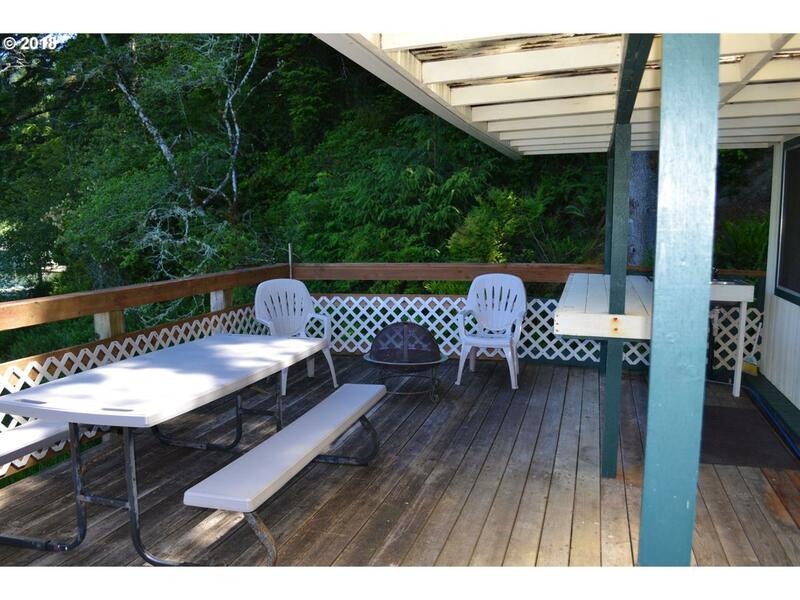 480 Sq Feet of decking for extra space! Newer DEQ approved septic system. Furnished!